Will you only have the vinyl version of the Tomhet EP or also getting cd and tape? Was this answered somwhere elso already? Sorry, didn't noticed your message earlier. CD & Tape will come in stock as well with the next Helter Skelter parcel in a couple weeks. Thanks! Think I'll hold my order until that tape is up then. Will that batch include the Sorhin record? 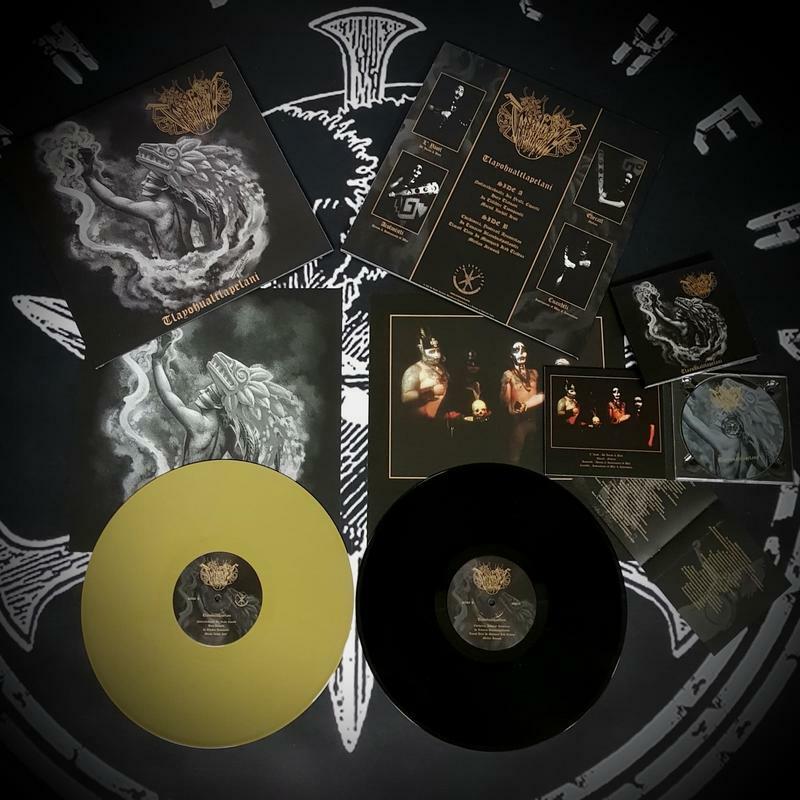 coming next year: Volahn first album re-press and new album. BHL album. Also CD for first Volahn album? Maybe this will happen as well. Assuming NWN is getting copies of this soon? On the way to NWN since last week. BHL is best news I've read today. 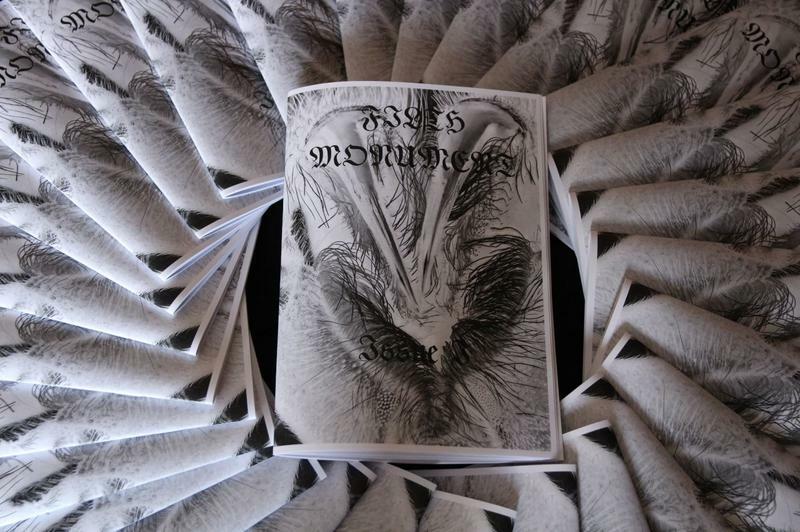 FILTH MONUMENT Zine now in stock! 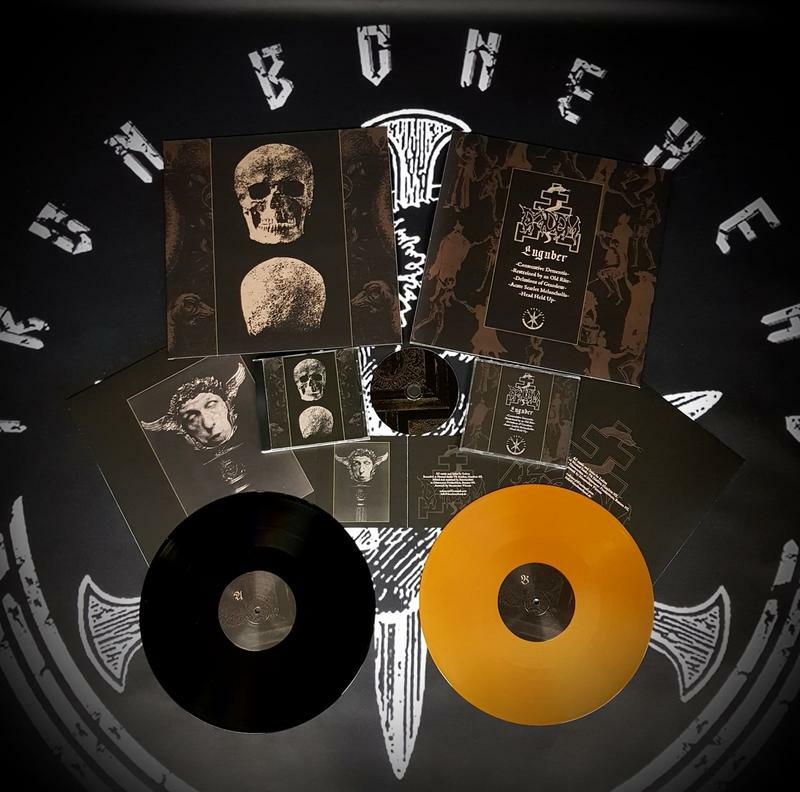 FILTH MONUMENT is a fanzine dedicated to extreme arts of the musical underground such as Black Metal, Power Electronics, Grind and related genres. Limited to 50 pieces. Size S to XXL.